Was Your Ancestor Father Christmas? Searching our newspapers could reveal if your relative was partial to some festive fancy dress. 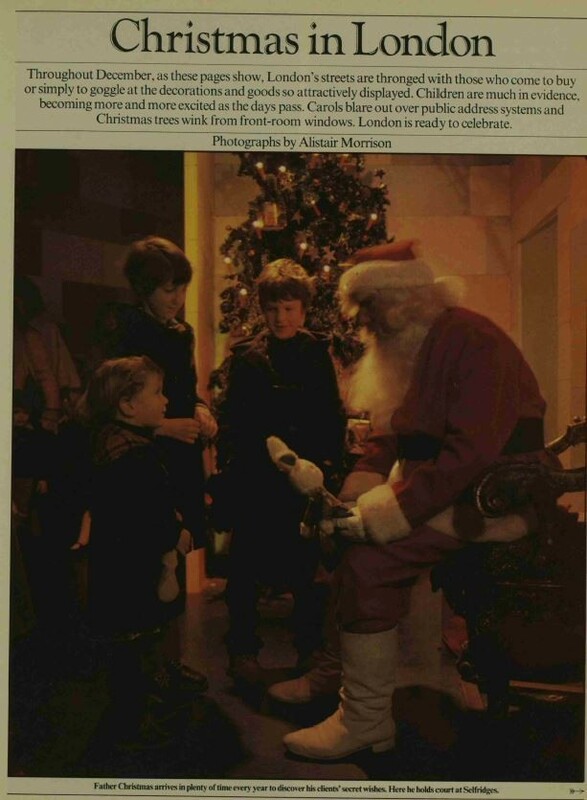 Even back in Victorian times, excited children flocked to see Father Christmas in his grotto during the festive season. 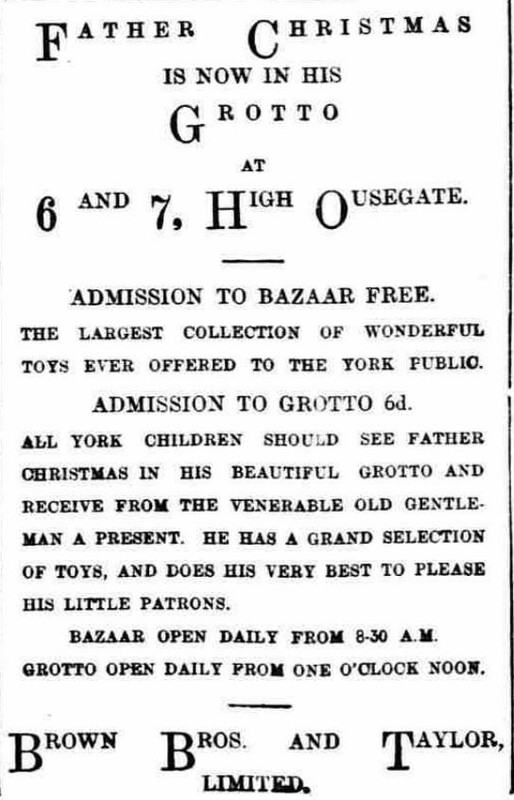 Advertisements in local newspapers like the one below encouraged the public to come and meet 'the venerable old gentleman' so that he could spread cheer and offer gifts to young visitors. 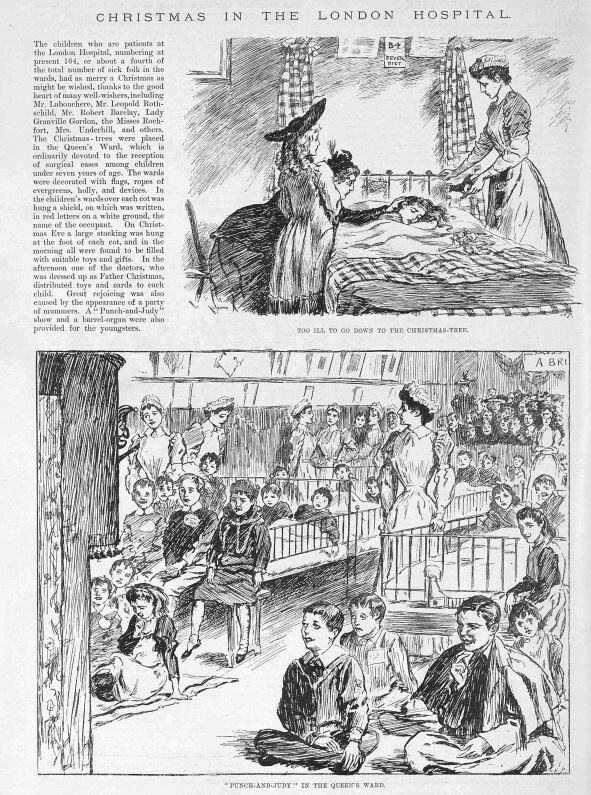 York Herald, 20 December 1899IMAGE © THE BRITISH LIBRARY BOARD. ALL RIGHTS RESERVED. While the man himself was busy preparing for his Christmas Eve journey, his "helpers" took their places in department stores, schools and hospitals nationwide and put smiles on the faces of expectant youngsters. Wouldn't it be fun if you discovered your ancestor was one of those stand-in St. Nicks? 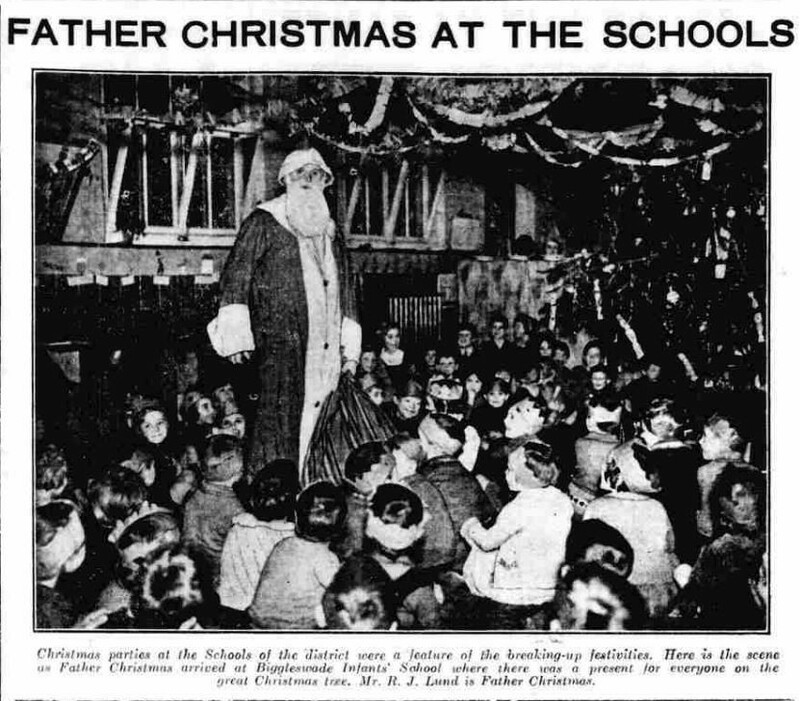 Our historic newspapers are packed with examples of Father Christmas and usually, the later the newspaper, the more detailed the descriptions. The Sketch, 10 January 1894IMAGE © THE BRITISH LIBRARY BOARD. ALL RIGHTS RESERVED. What's more, most of our 20th century newspapers contain photographs, mostly in black in white but with some of the newest ones even in full colour. Take a look at our selection below and then search the newspapers for yourself to see if you can recognise any members of your family tree as a would-be Santa Claus. The illustrations are usually accompanied by a caption telling you who was posing as the bearded man in the red suit. Biggleswade Chronicle, 27 December 1935IMAGE © JOHNSTON PRESS PLC. IMAGE CREATED COURTESY OF THE BRITISH LIBRARY BOARD. 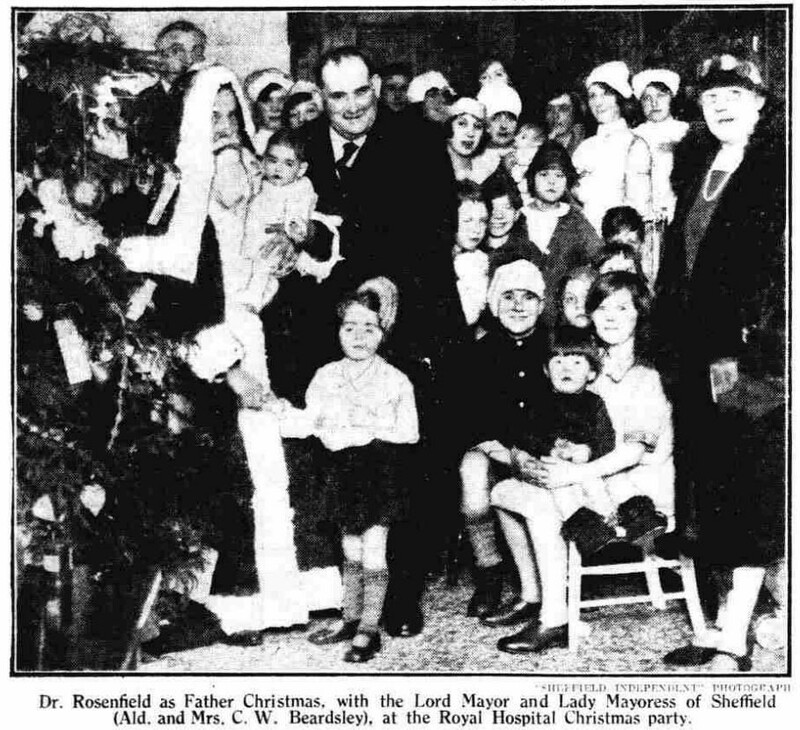 Sheffield Independent, 28 December 1929IMAGE © JOHNSTON PRESS PLC. IMAGE CREATED COURTESY OF THE BRITISH LIBRARY BOARD.